The Original deRothschild Fragrance now called deRoeschiele. 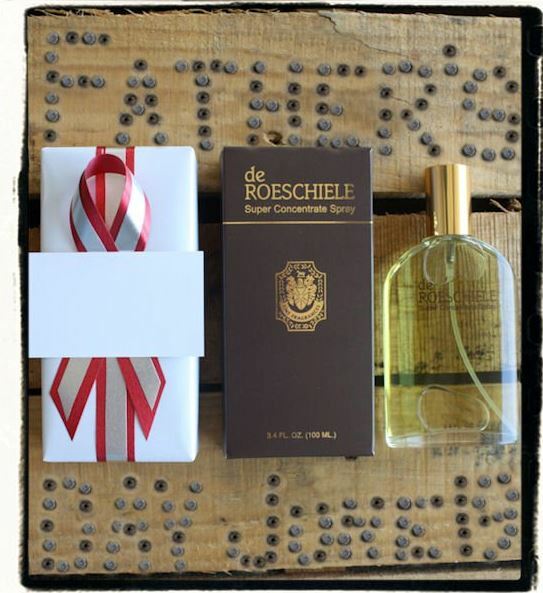 Image | This entry was posted in Fragrance and tagged deRoeschiele, deRothschild. Bookmark the permalink.